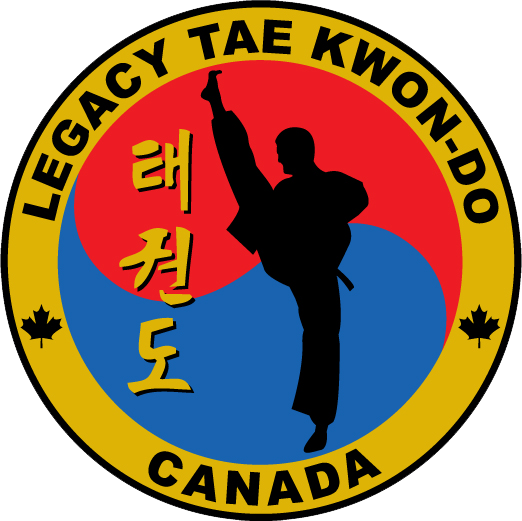 Sign up for a Trial Lesson! 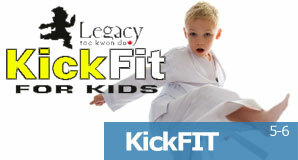 KickFit for Kids is a course specially designed for 5 and 6 year old children who are interested in the Martial Arts. 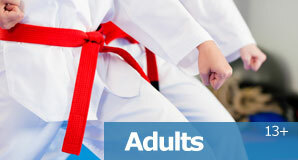 The class focuses on developing the skills necessary for entry into the martial arts. 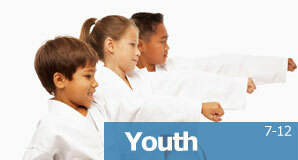 A balance of technical instruction, exercise, and fun activities ensures that learning occurs in a structured, safe, and enjoyable training environment.